Posted by Lynn Ray on February 9, 2011 at 11:43 am. 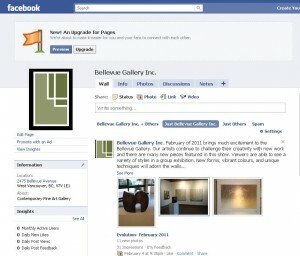 Bellevue Gallery is excited to announce that we have a new home on Facebook. 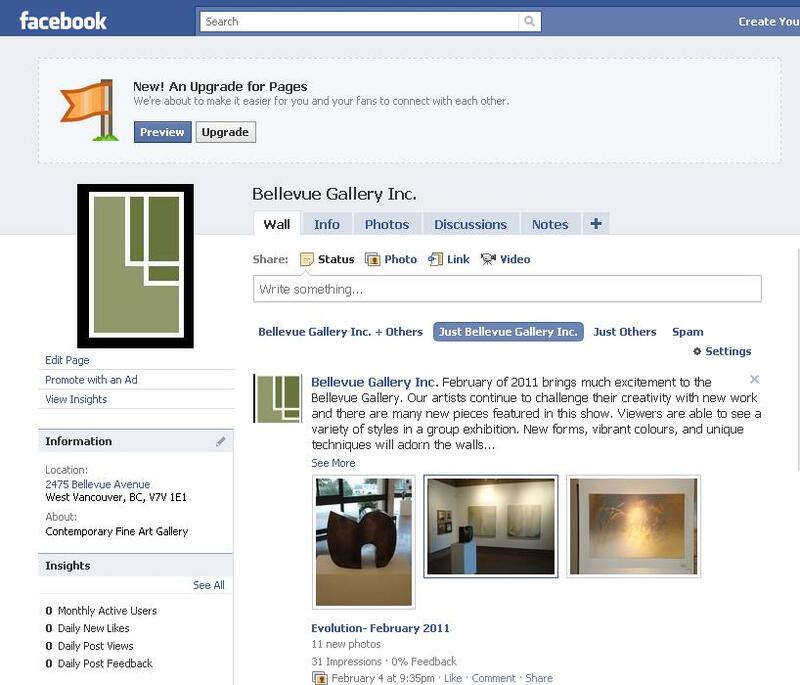 Click here to view our page.